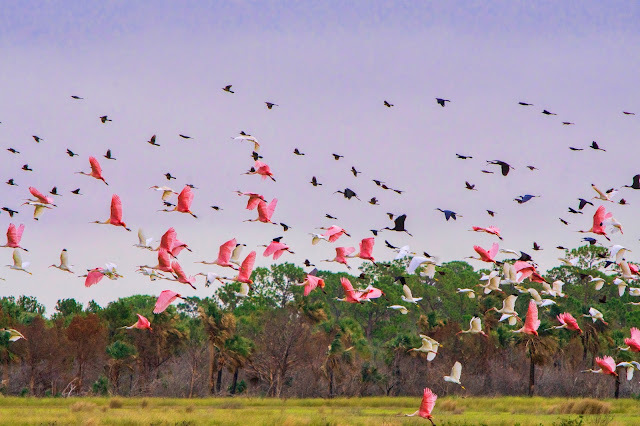 Several of the same migrants at this park fairly close to Boyd Hill in St. Pete. 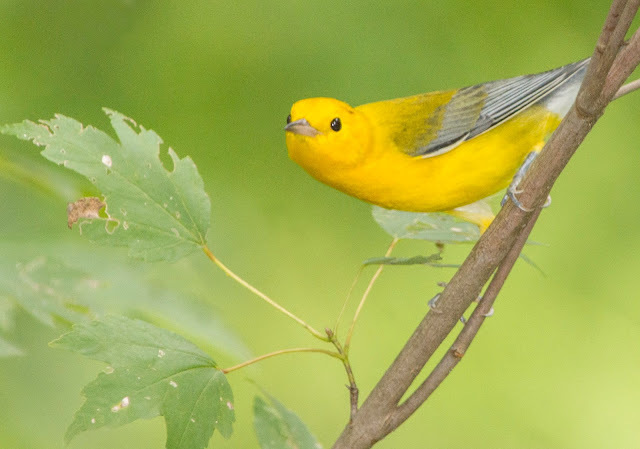 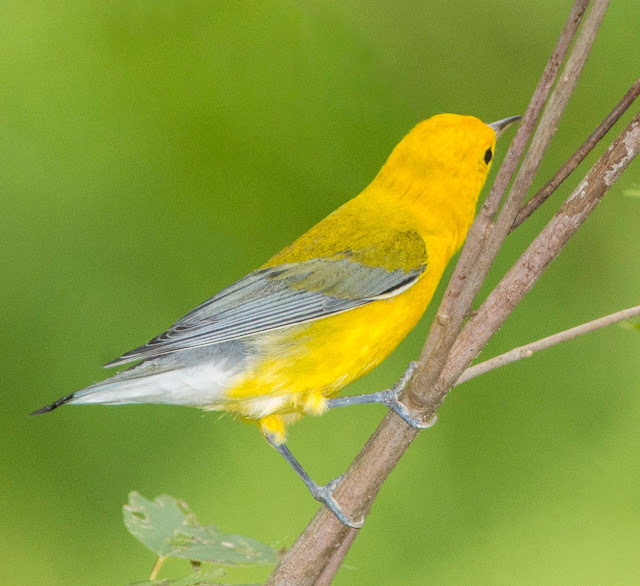 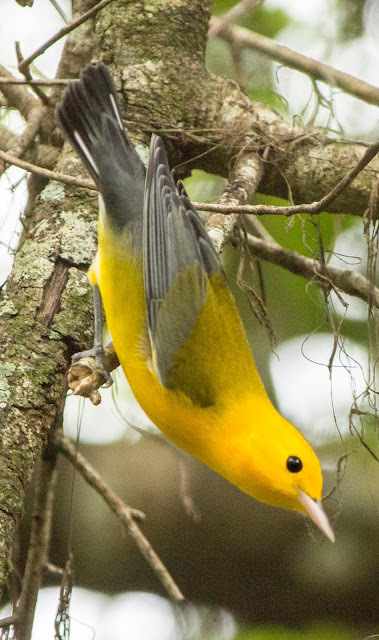 However, the first one I saw was a beautiful prothonotary warbler, which I did not see at Boyd Hill. 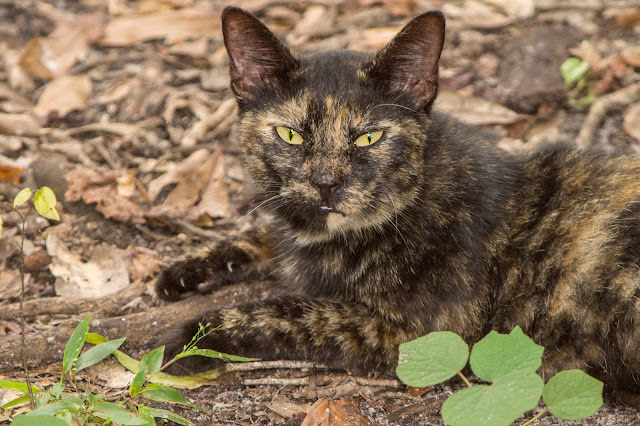 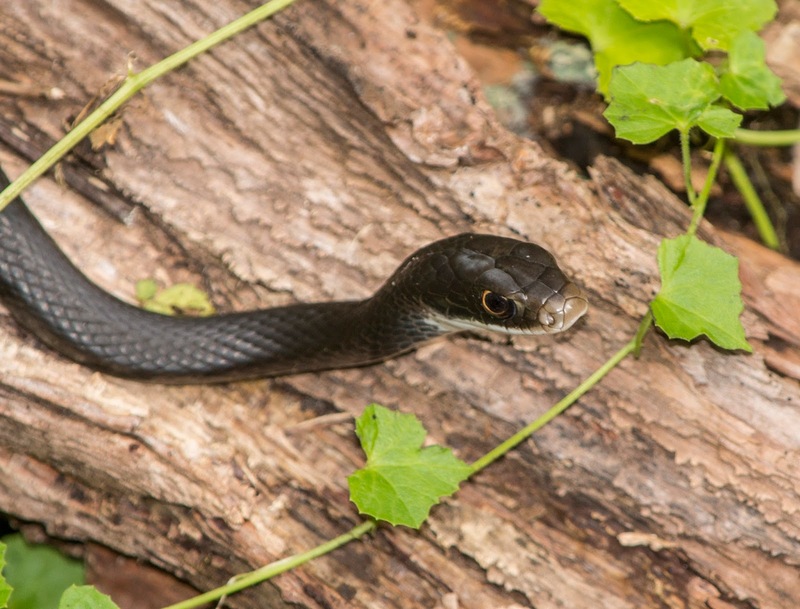 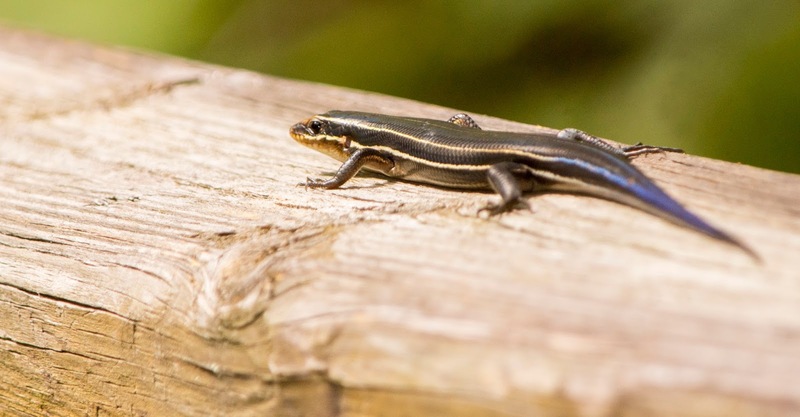 Also saw some other animals at the park including black racer, five-lined skink, and domestic cat.